Forged Lower receiver for the AR-15 M-16 Rifle. This is an FFL Item. The Stripped Lower Receiver comes completely stripped ready to install your choice of Mil-Spec parts. It is machined to Mil-Specs from 7075-T6 forgings. 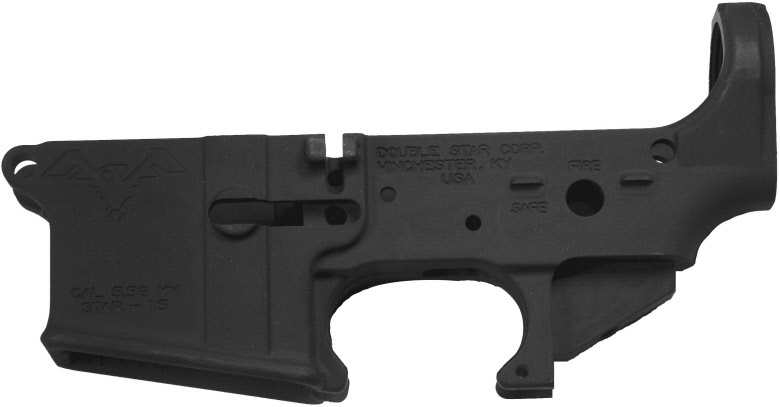 DSC uses a black hard coat anodized per Mil-Spec to provide durability and a great looking lower receiver.